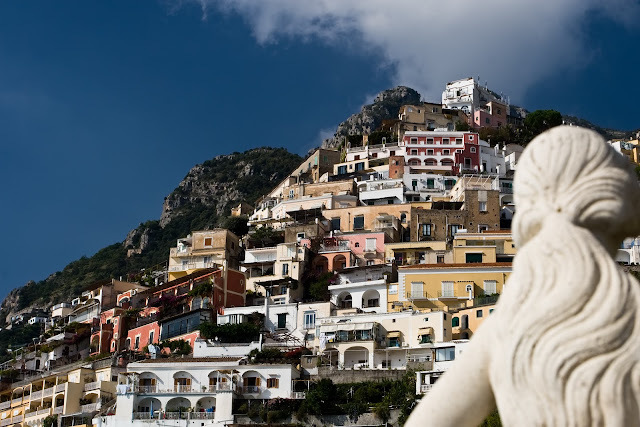 Esq.Events will be closed this week while Matt and I travel to Southern Italy for an early fall respite! I've scheduled a few posts throughout the week and then I will be back! In the meantime, feel free to reach out, we are still booking Fall and Winter Weddings for 2011! If you have just realized you need a coordinator let us know!